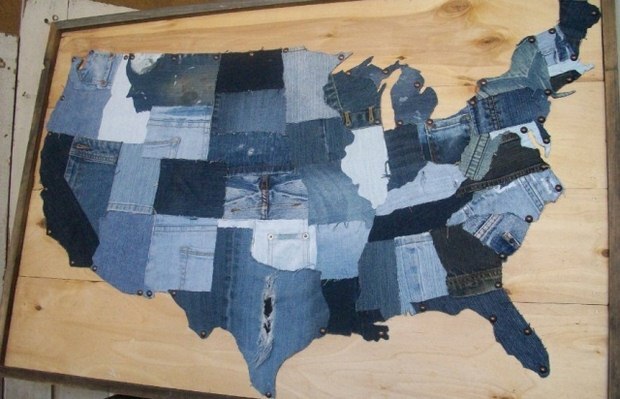 The blue jeans were invented by the company called Levi Strauss and J Davis in 1871. 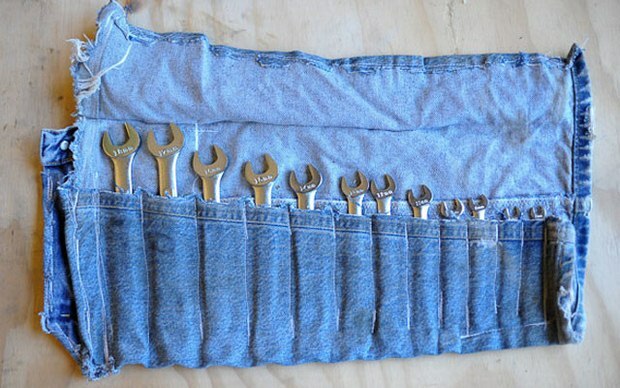 Since then these trousers are part of our life and daily routine. 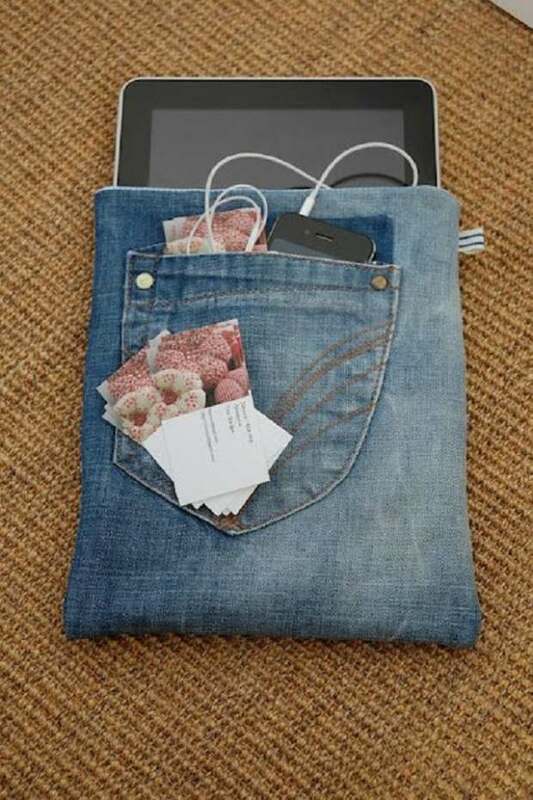 They are everywhere and people now invent ways to give them another purpose, another life. 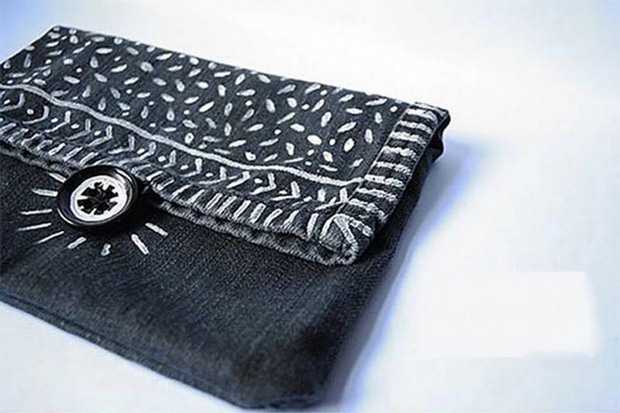 We give you ideas how to repurpose old jeans into amazing DIY stuffs. 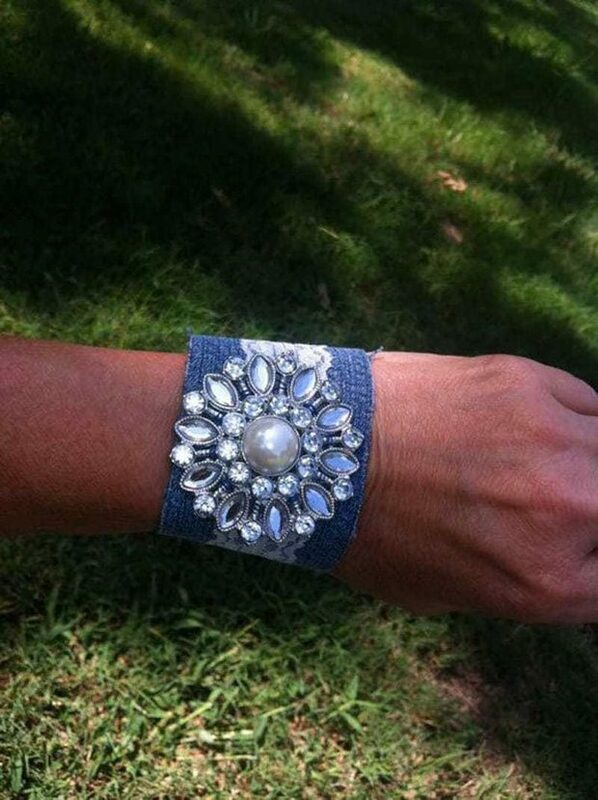 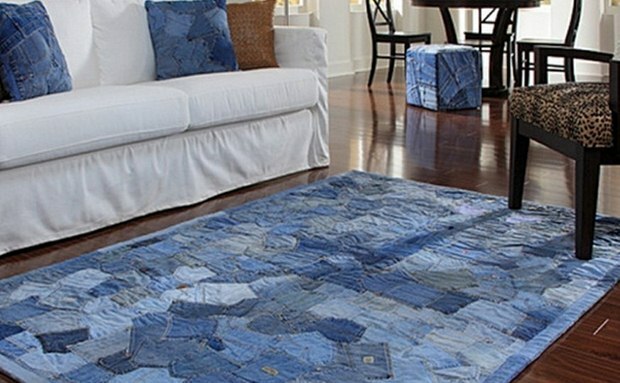 This may be the easiest idea what to do with your old blue denim. 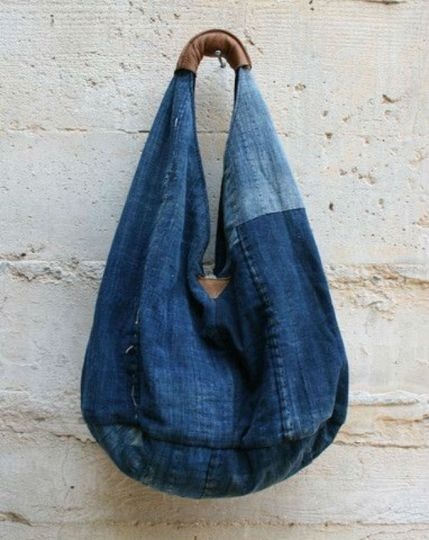 Go to your wardrobe and find the craziest pair of jeans, the one you ever wanted to throw away. 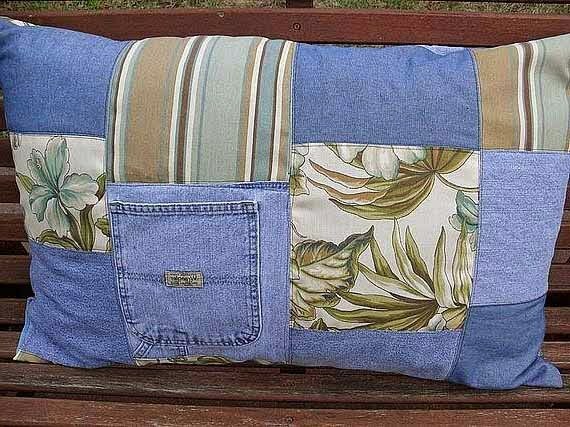 Then find in Google your nearest sewing service and of course buy a pillow. 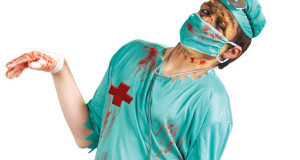 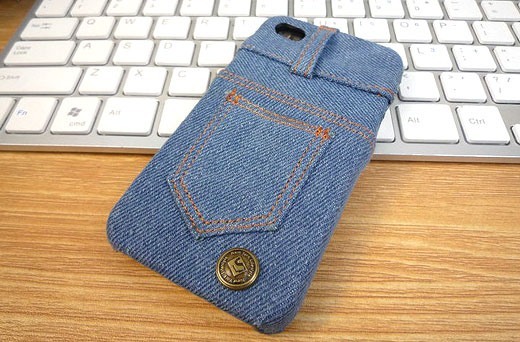 You will have amazing cheap cover. 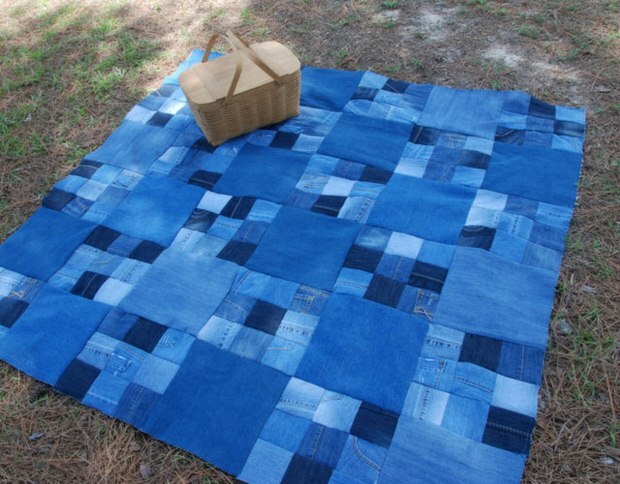 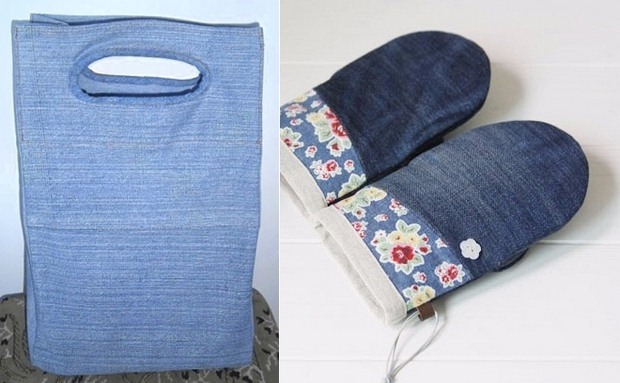 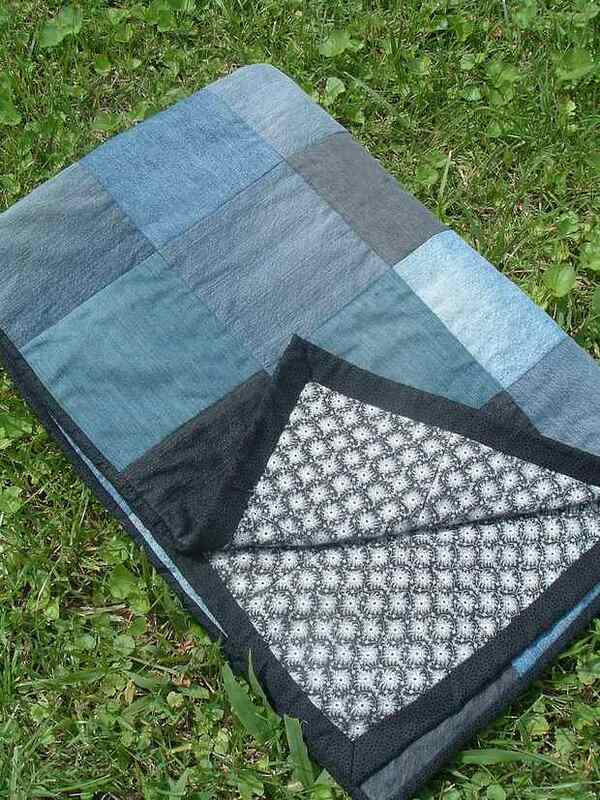 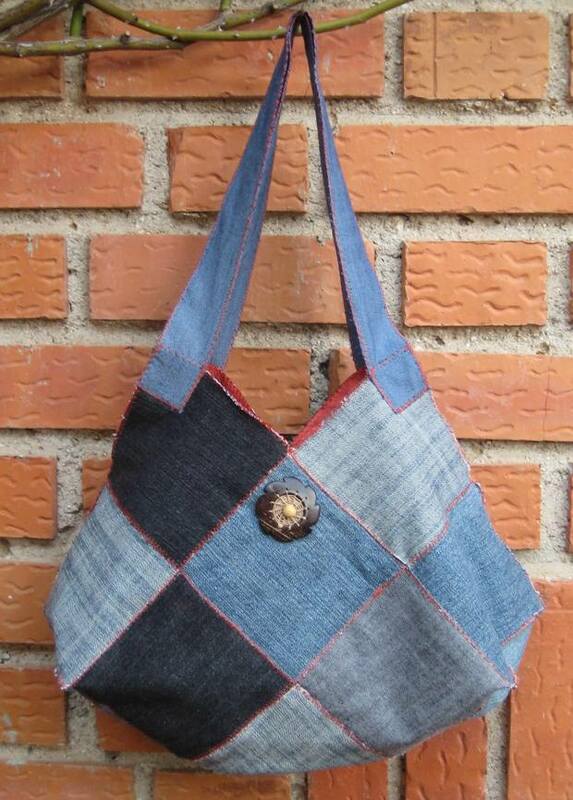 To Repurpose old jeans is not an easy task but the results are fascinating like those below! 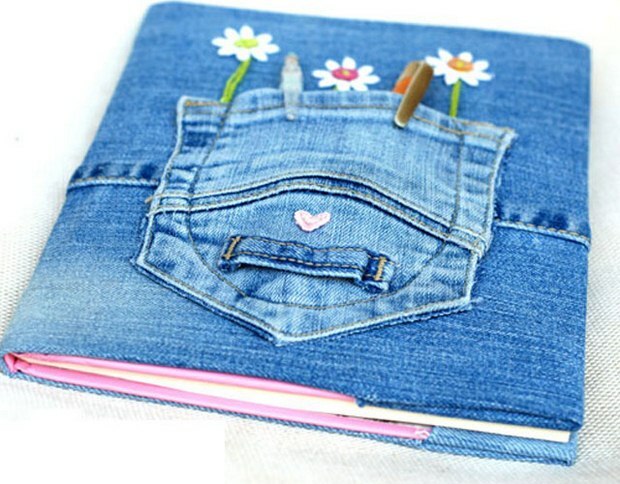 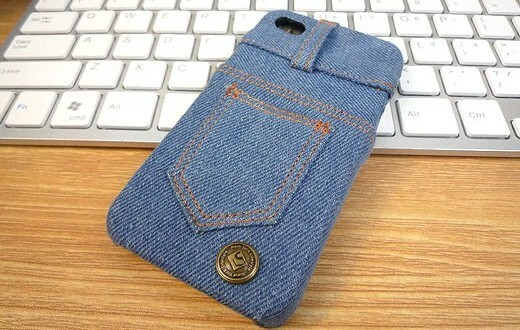 From a denim book cover to a DIY woman purse or even upcycling iPhone jeans case. 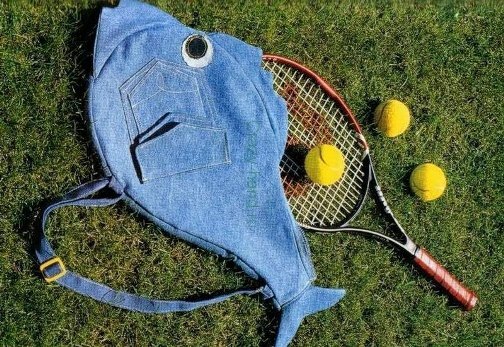 The repurpose old jeans ideas are so many. 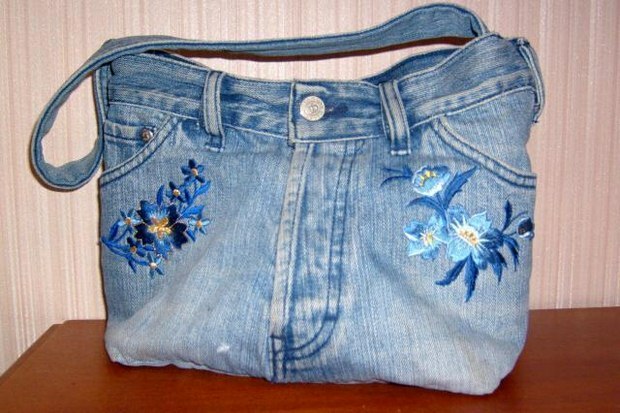 Just use your imagination, scissors and don’t keep old jeans simply upcycle them.